Join the Big Night Out crew for our special Waitangi Day 2019 party in Queenstown, New Zealand! We are hosting a big night out on Wednesday, 6 February 2019 to celebrate Waitangi Day in 2019 in the hottest Queenstown bars, pubs and nightclubs! 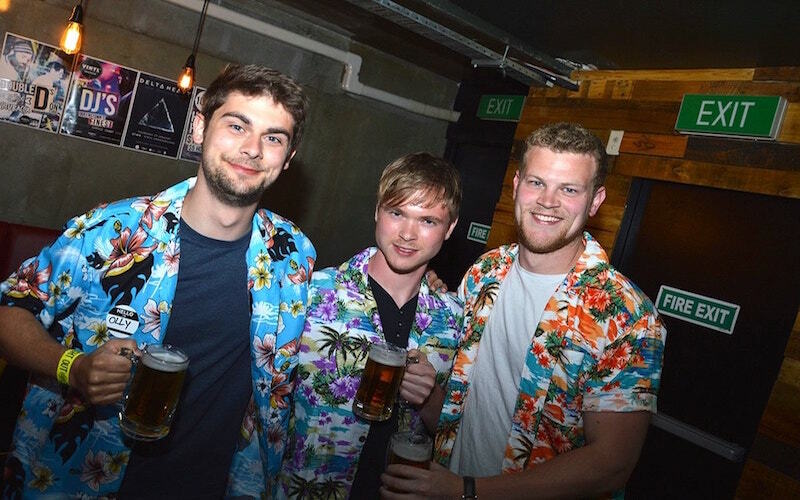 Come in your best New Zealand themed outfits for a pub crawl through the best of Queenstown nightlife! With everything you love about our Saturday night’s out in QT + NZ themed party games and massive prizes for best-dressed! 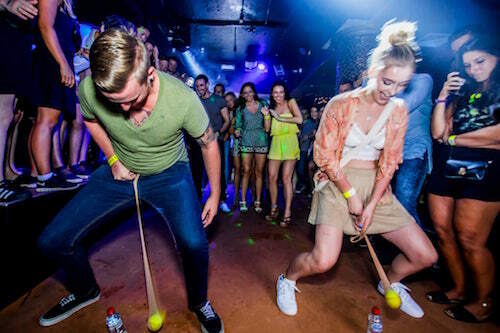 This is a Waitangi Day Event not to be missed, with free online party photos, a team of Queenstown locals showing you the wildest night out and free entry everywhere we go! Get your tickets online today for just $25. Free Pizzas To Keep The Party Going! Not that we need an excuse to party at Big Night Out, but what better than a long weekend in Queenstown, New Zealand! If you think you can handle it... check out our special Queenstown Waitangi Weekend tickets for just $50 (i.e., Free Below Zero Ice Bar Upgrade)! 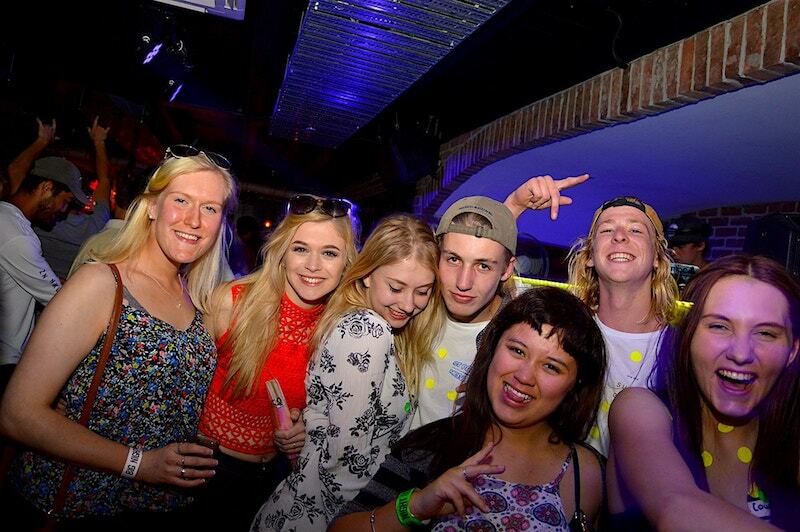 That’s Friday 8th February on our legendary Ice bar crawl and our Special Waitangi Day Party on Wed 6th February! 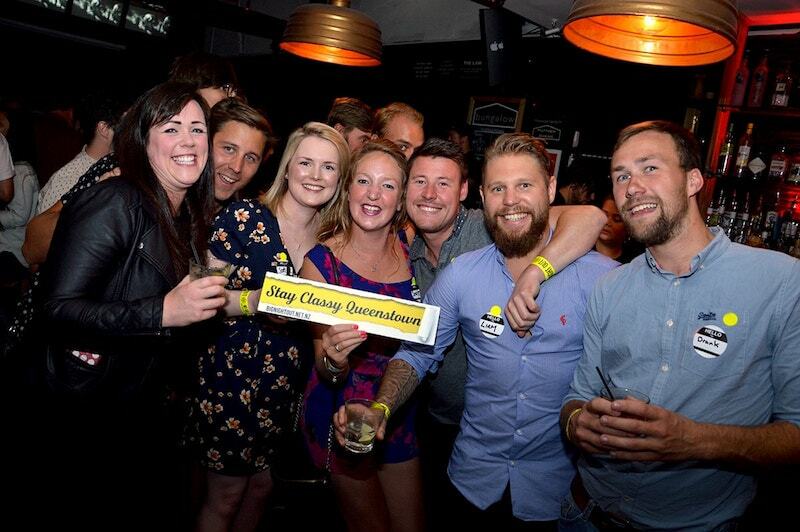 Kick start your Waitangi Weekend with Queenstown’s leading nightlife experience, the Big Night Out Pub Crawl! Online special only available for a limited time! Grab you and your friend’s tickets today! Just $50 for the Waitangi Weekend Party Pass! Where Does The Waitangi Party Start? 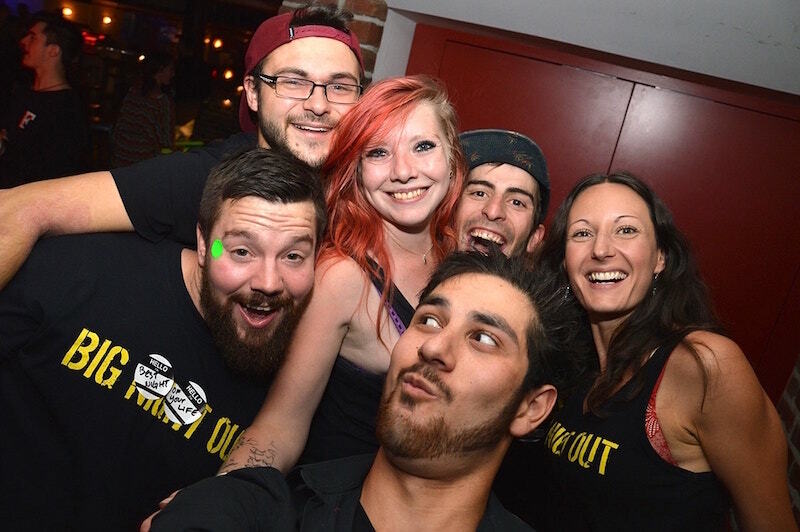 The Big Night Out crew get the Waitangi Day 2019 party started at The Pig & Whistle (41 Ballarat Street, Queenstown, New Zealand)! 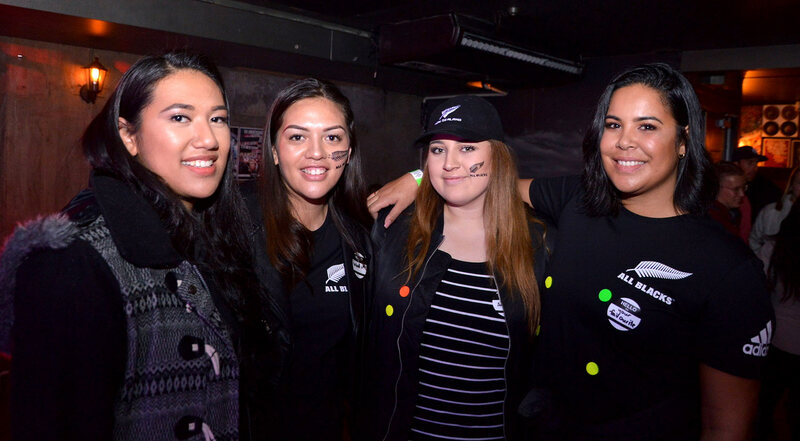 Be prepared for an epic pub crawl that will rock your world as we take on the top Queenstown clubs and pubs to celebrate Waitangi Day, New Zealand’s national day! Spend the day at the beach and then join us for a night you will talk about with friends for years to come!